Nothing quite like some Friday night lacrosse action! 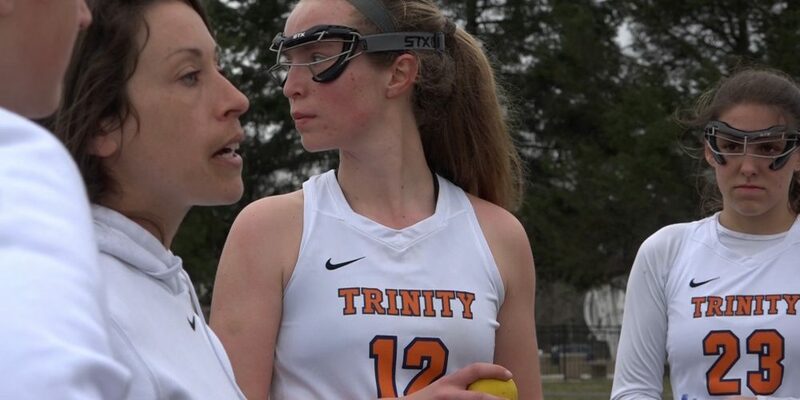 JSZ has you covered from around the state as we head into the first weekend of the lacrosse season. We have coverage from Westfield’s blowout win over Scotch Plains-Fanwood, Jordan Hayes delivering a game-winner as Cherokee tops RFH, Ocean City putting a hurting on Lower Cape May and Trinity Hall rolling through Middletown North. Enjoy all the highlights! 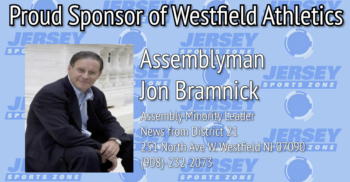 Thank you to the office of Assemblyman Jon Bramnick for sponosring out Westfield coverage! Jersey Sports Zone’s continued coverage of all Rumson-Fair Haven athletics is brought to you by Gold Coast Cadillac! 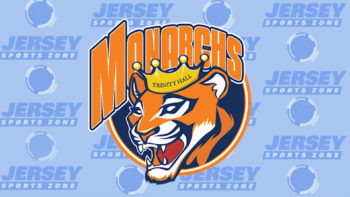 Jersey Sports Zone is being brought to you by Trinity Hall of Tinton Falls!